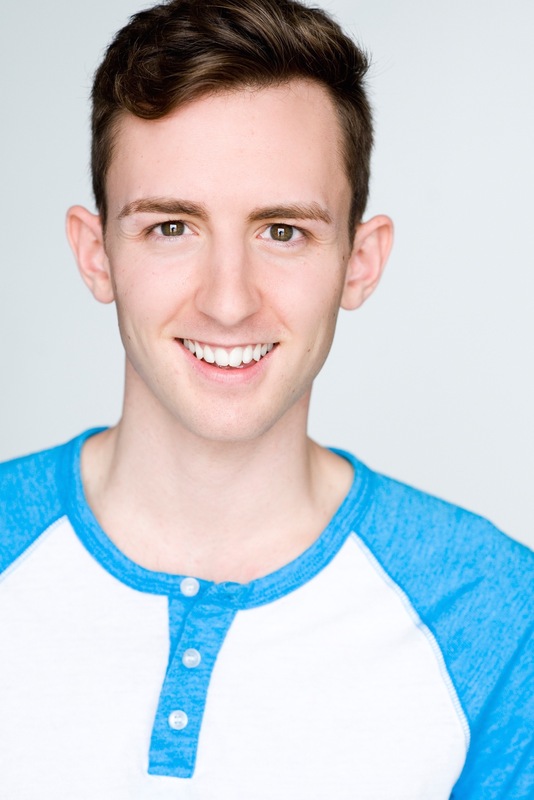 Alex was born and raised in Northern California, where his love for theater began at a very young age. His theatrical debut was in 3rd grade where he played a Troll in ‘The Hobbit’. One of his most thrilling roles to date. Before starting his training in dance, Alex was a gymnast, a passion that has remained in his blood. 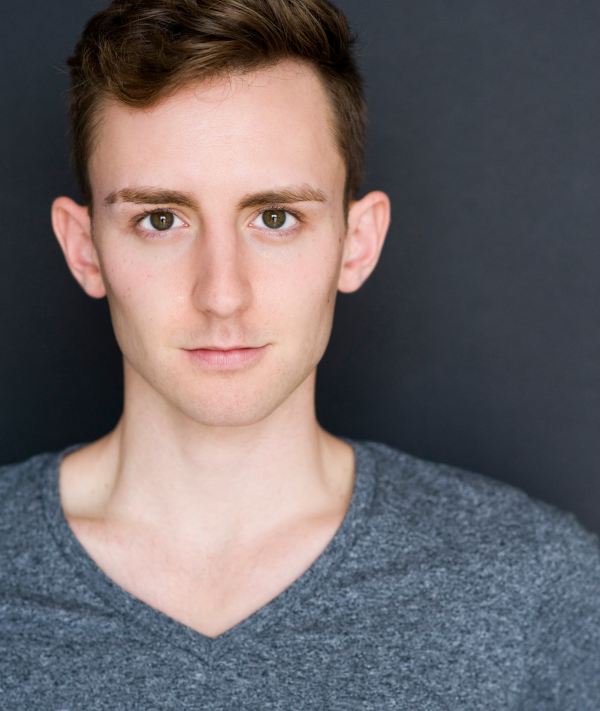 Growing up, Alex trained at the Dance Arts Center in San Carlos, CA and continued his training through out college at the University of California, Irvine where he graduated with a BFA in Dance Performance. 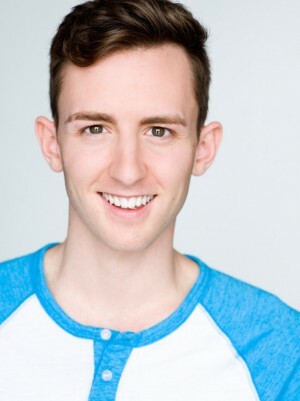 Alex is now an NYC based performer and has worked with choreographers such as Donald McKayle, Christopher Scott and Jerry Mitchell.